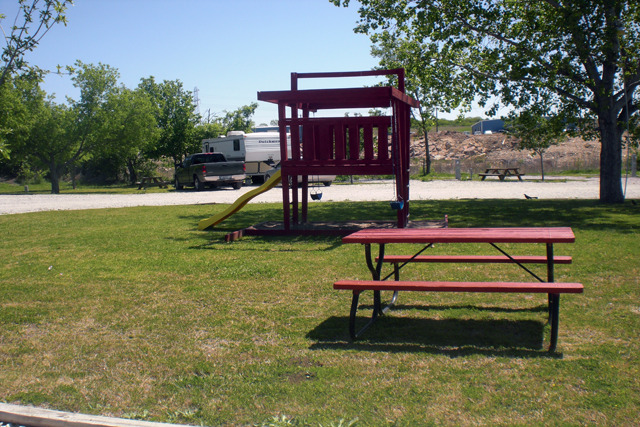 Here at Cowtown RV Park, we are long on hospitality and up to our boots in heritage. 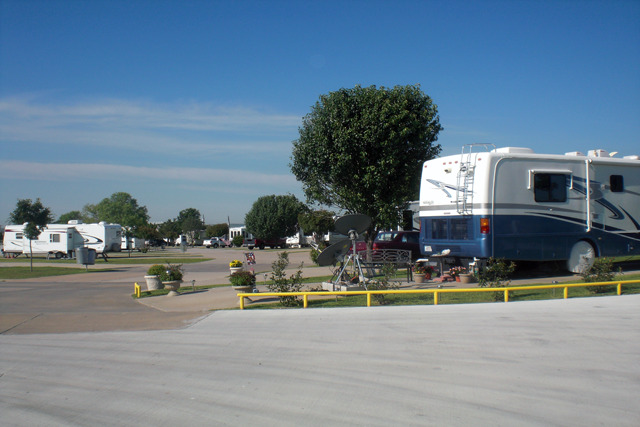 All sites are full hookup with 30/50 amp service and cable TV. 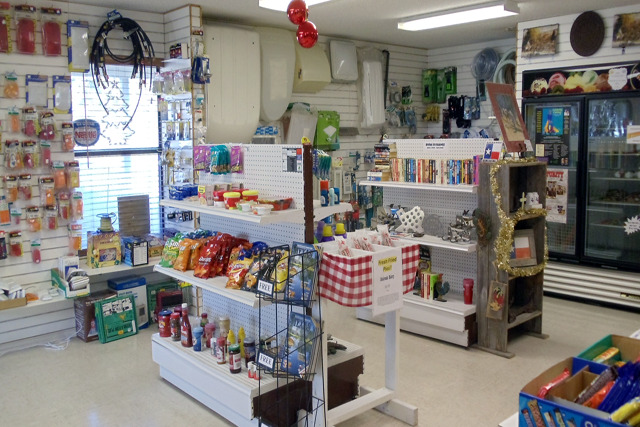 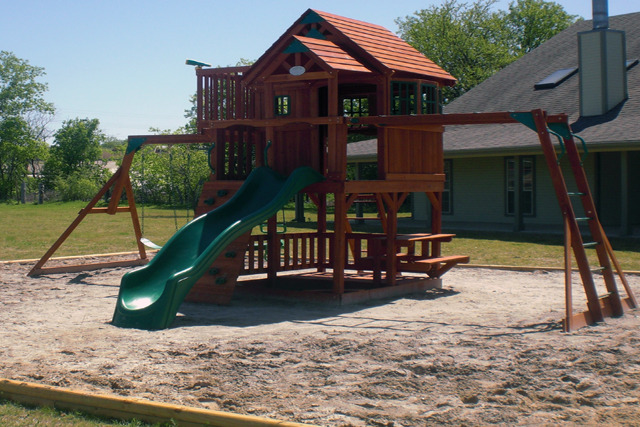 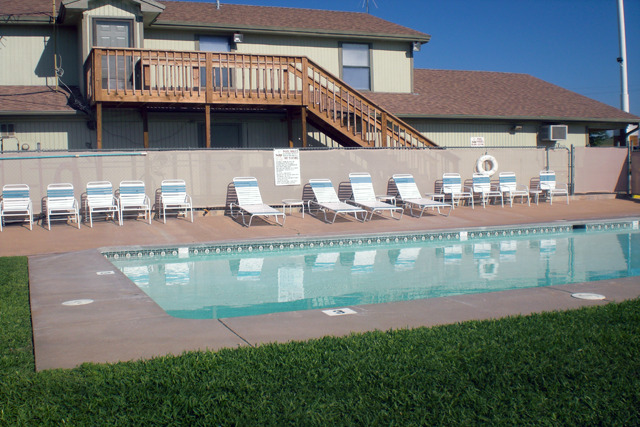 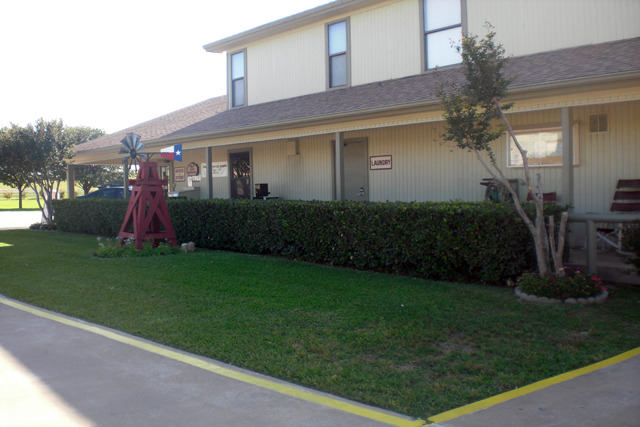 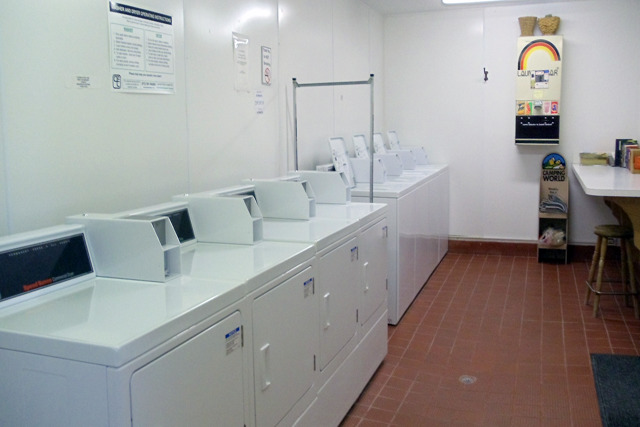 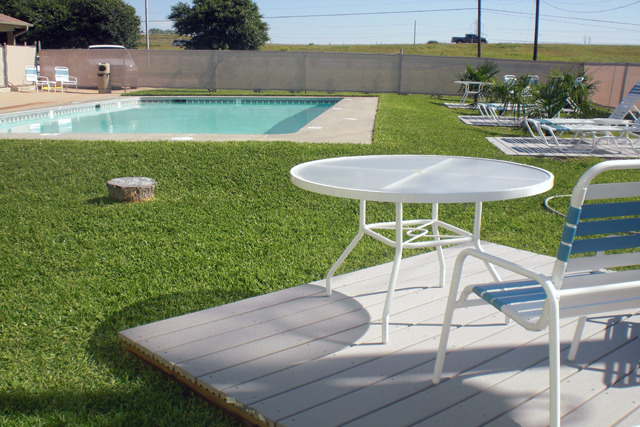 Our facilities include a Rally room with free WiFi, three laundry/restroom/shower buildings, propane, a swimming pool, four dog runs, supplies, and a gift shop. 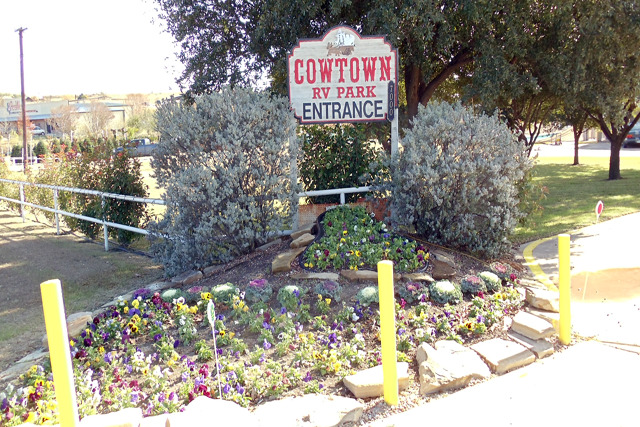 From big rigs to big rallies, we are waiting to welcome you to Cowtown!